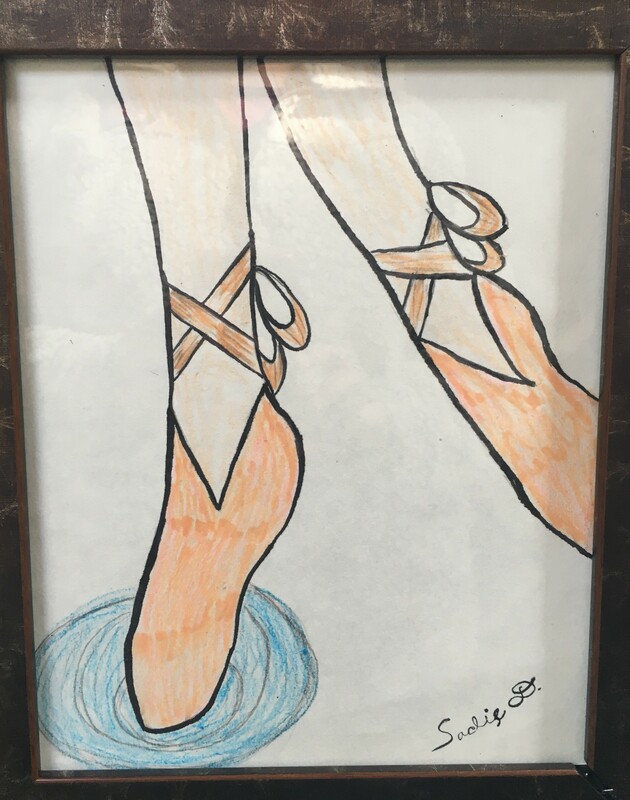 Sadie is an 8-year-old aspiring artist and writer who dreams of seeing her own illustrated novels on bookstore shelves. She appears regularly on the Town stage, both in youth productions and summer musicals including Willy Wonka (Oompa Loompa) and Beauty and the Beast (Cheese). 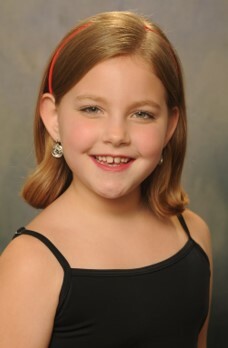 Sadie is a Town Tapper with SC Music and Dance Academy and loves to read. takes place on the Town Theatre stage. Sadie’s piece can be seen here alongside all of the beautiful pieces from our talented artists!